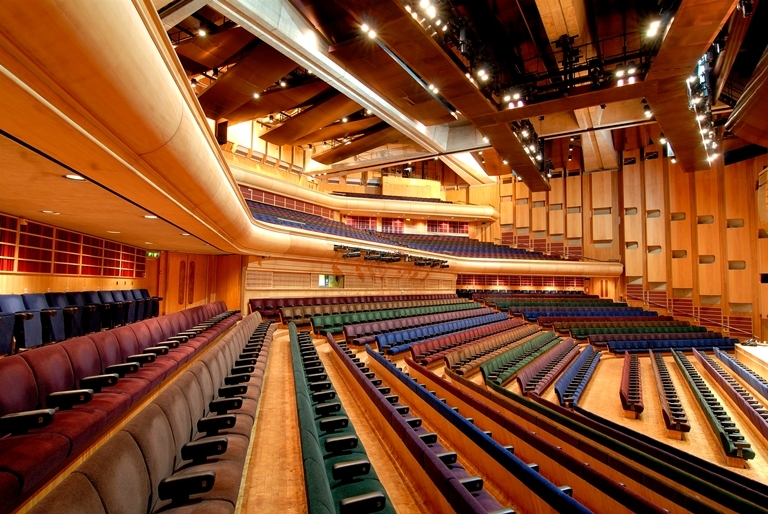 The Barbican is Europe’s largest combined conference and arts venue. In the heart of the City of London, the Barbican is close to historical landmarks such as St Paul’s Cathedral. Over 20 flexible event spaces can accommodate 10 to 2,000 people, and include the second largest conservatory in London, state-of-the-art facilities and a suite of modern conference and meeting rooms, set in one of the most iconic Brutalist buildings in the world. An integrated commercial and arts offering means that events can be shaped in innovative ways on everything from theming to content, as well as in-house technical expertise.